The 71st World Health Assembly was held in Geneva, May 21st -26th 2018. The World Health Assembly is the decision-making body of the World Health Organisation (WHO). It is attended by delegations from all WHO Member States and focuses on a specific health agenda prepared by the Executive Board. The main functions of the World Health Assembly are to determine the policies of the Organization, appoint the Director-General, supervise financial policies, and review and approve the proposed programme budget. This year’s WHA focused on Universal Health Coverage (UHC), promising ‘One billion more people under UHC’ in its 2019-2023 programme of work. 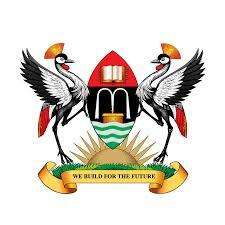 Associate Professor Freddie Ssengooba – (SPEED Project Director) was invited to this year’s assembly as part of the Uganda government delegation whose brief was to work with the Government of Ethiopia to share and showcase what the two countries have so far done in the advancement of the UHC agenda. The Uganda government delegation was led by Honourable Dr. Jane Ruth Aceng, the Minister of Health. The two government delegations shared experiences on inclusive approaches for formulation of national roadmaps and strategies for UHC in their respective countries. Professor Ssengooba explained that through a European Union-funded project called SPEED, Makerere University has helped in supporting local capacity building towards the realisation of UHC. He highlighted a number of activities that SPEED has done in enhancing support for UHC. These include, capacity building for policy makers, academia and other key stakeholders. He further stipulated a number of ways through which this has been done for; instance through different policy engagements at national and local level on critical health issues, Policy Implementation Barometer and the UHC Book launched on 3rd May 2018. Professor Ssengooba noted that to realise UHC, there is need to look at the demand and supply of health services. He emphasised the role of population structures of countries in regard to demand and supply of health services. The need to embrace new technologies, acknowledge the role of other sectors e.g., water, energy and nutrition was also emphasised. 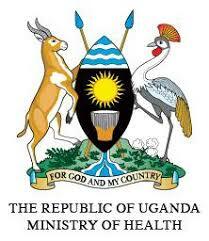 He lastly discussed progress on Uganda’s road map towards UHC. 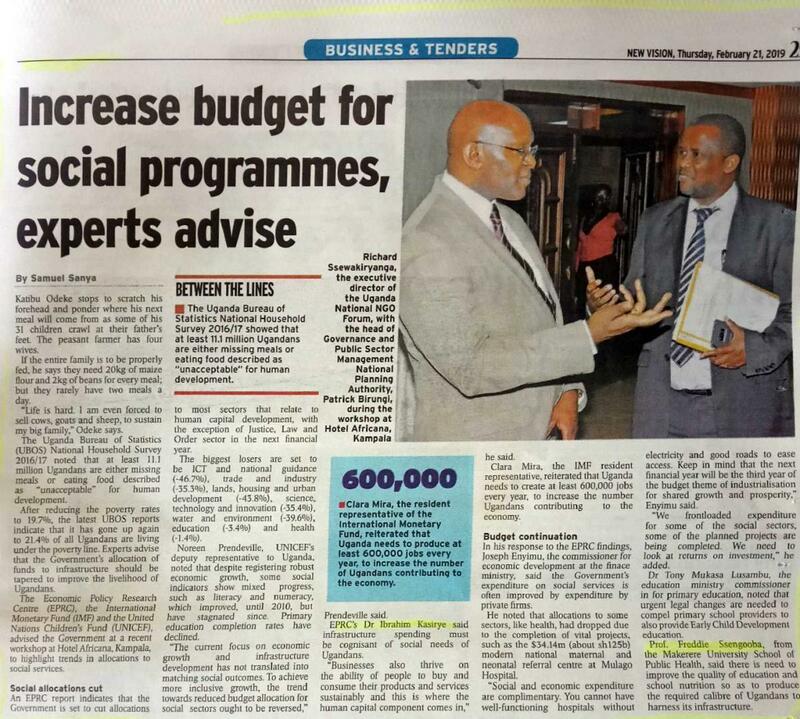 He discussed the processes that have been undertaken in regard to the establishment of a policy for UHC in Uganda.